Millions of people need blood transfusions each year. Some may need blood during surgery. Others depend on it after an accident or because they have a disease that requires blood components. Blood donation makes all of this possible. AIBDH is a nonprofit organization who connects blood donors to those who in need of blood. Our vision is to become the best blood helpline service to improve the lives of needy people. 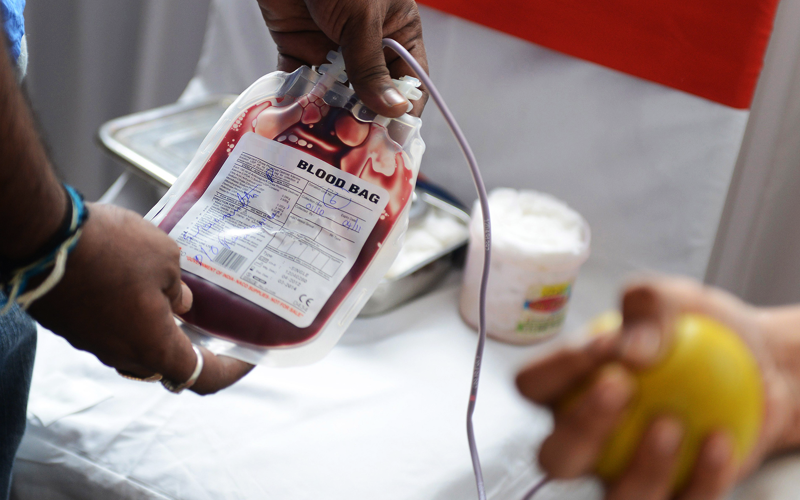 Our mission is to become the best platform to serve our community by meeting need of blood for everyone at right time. Step 1 - Register as a Blood Donor. Step 2 - Your information is securely stored with us. Step 3 - When someone contacts us for a Blood Donor, we contact you. Step 4 - If you are available, you donate the blood. Fill in the form below to register as a Blood Donor. You agree to be contacted for blood donation. I may receive SMS/Phone calls for the blood donation requests. You can support this great cause for many ways. Please fill up the below details our executives will connect back to you. Copyright © 2017. - 2019 All India Blood Donors Helpline. All Rights Reserved.